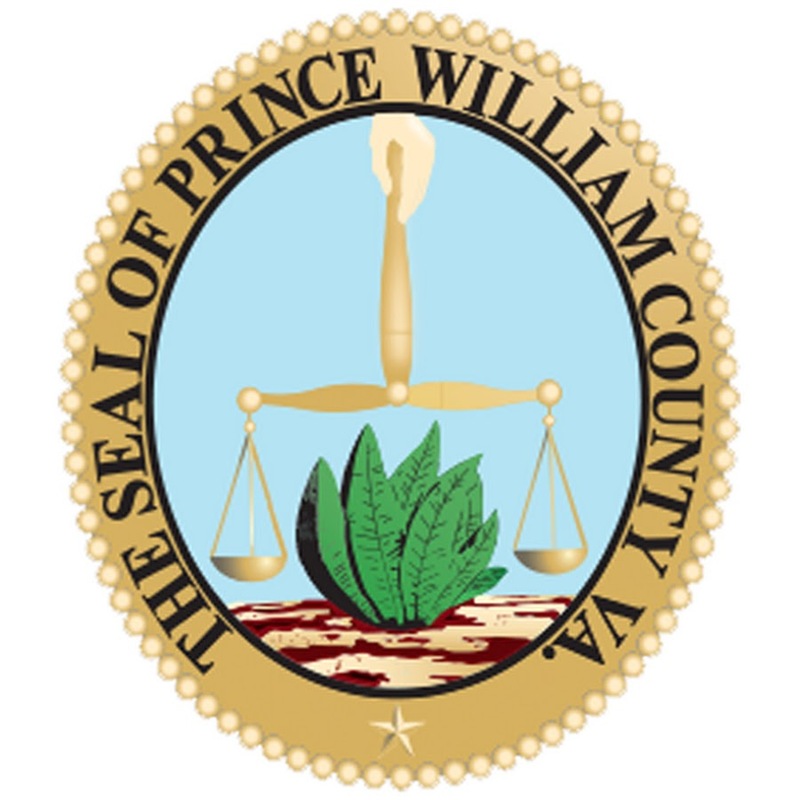 Please join your ITE colleagues for a technical meeting at Prince William County offices to learn about the County Transportation group and ongoing projects within the County. Lunch will be provided at the meeting. We look forward to seeing you!